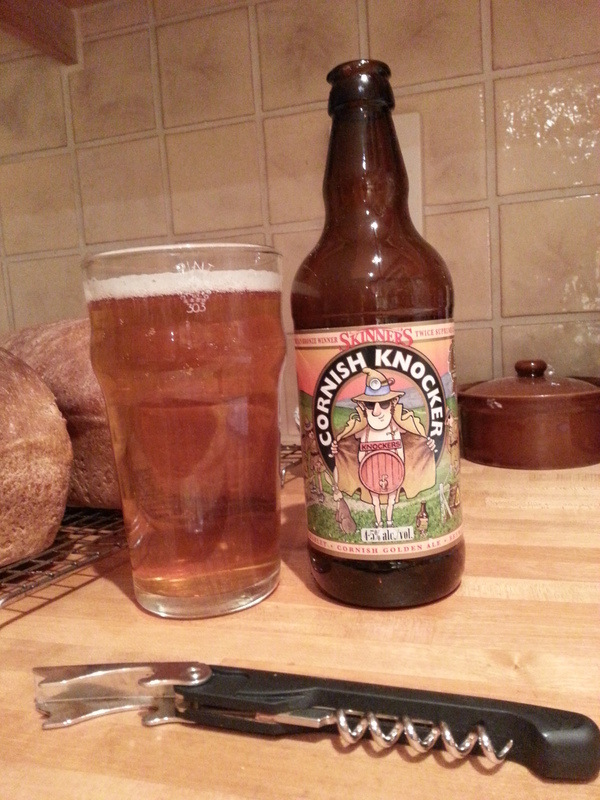 To prove the point, think about Proper Job, Tribute, Doom Bar and now Cornish Knocker. 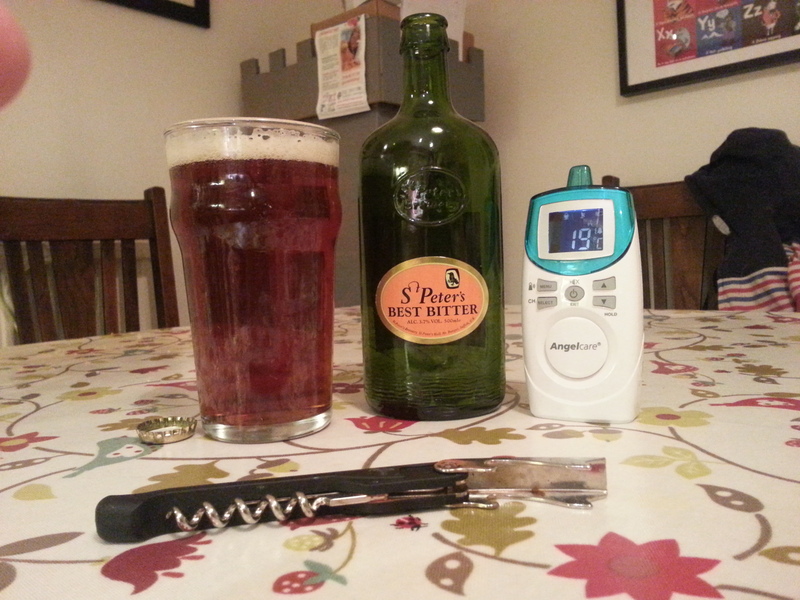 All decent, drinkable, volume selling beers – all from Cornwall. Funny isn’t it? 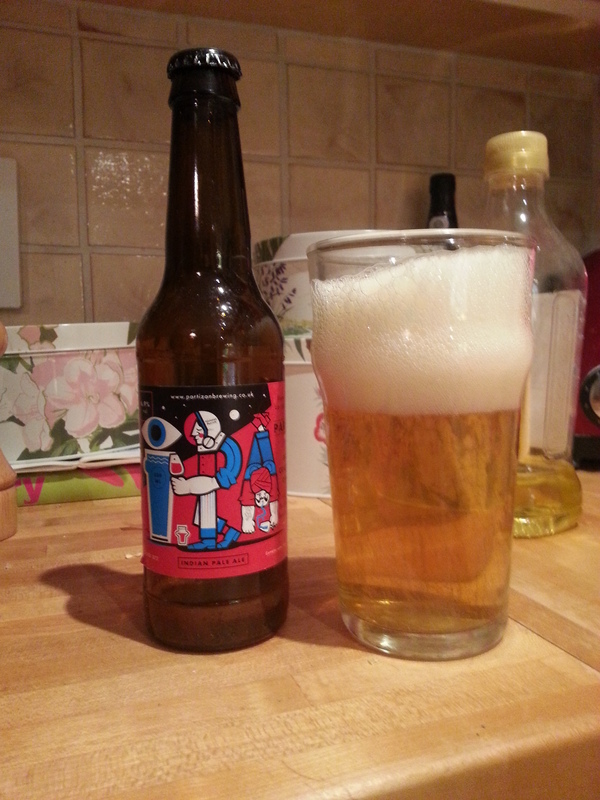 Anyhow: Knocker arrives in a glass a very nice bright harvest gold colour, with a thinnish, but persistent white head. With a very generous nose of biscuity malt, cereals and honeyed sweetness, this is a attractive looking and alluring pint. Knocker is dangerously drinkable…really. I’m not just saying that: I only had one bottle to taste and as soon as it was gone (and by crikey it was gone quickly) I wanted another. An English-made US-Style IPA is the sort of thing that gets me all excited and hot under the collar…it’s that feeling of drinking at the bleeding edge of English brewing that does it, I think. I get the same sort of thrill from The Kernel, Siren and Magic Rock’s beers. Partizan IPA has to be poured carefully as it’s bottle-conditioned and in doing so, produced a very large and lovely-looking snow-white head. Appearance-wise, a very light straw colour with spritzery, ample effervescence and just the vaguest of haze…which I hoped very much was from dry-hopping. The nose is gloriously honeyish malt and heady hops – which contribute summery, floral and spiky pine needle notes. A teasing little resinous hint appears just a little later and helps to brings the whole together. The taste is mouth-filling ethereal hops and light tasty malt that exactly echo the notes found in the aroma. I’m not overly familiar with St Peter’s output – but hope to be in future, based on my experience of this particular beer*. St. Peter’s best bitter arrives in the glass without ceremony – but certainly looks the part with a suitably best bitter brown demeanour about it and a tasty looking head. There’s not a vast amount of aroma – just a little maltiness, but hey, it’s a bitter – big aromas just aren’t in the style. The taste is refreshing with a well-judged light fruity maltiness and a very respectable bitterness that just goes on and on. This is text book best bitter styling from St Peter’s: mouth-wateringly drinkable, satisfying to the last – with just enough complexity to keep you interested – and just low enough in alcohol (3.7%) to keep you quaffing. Well. 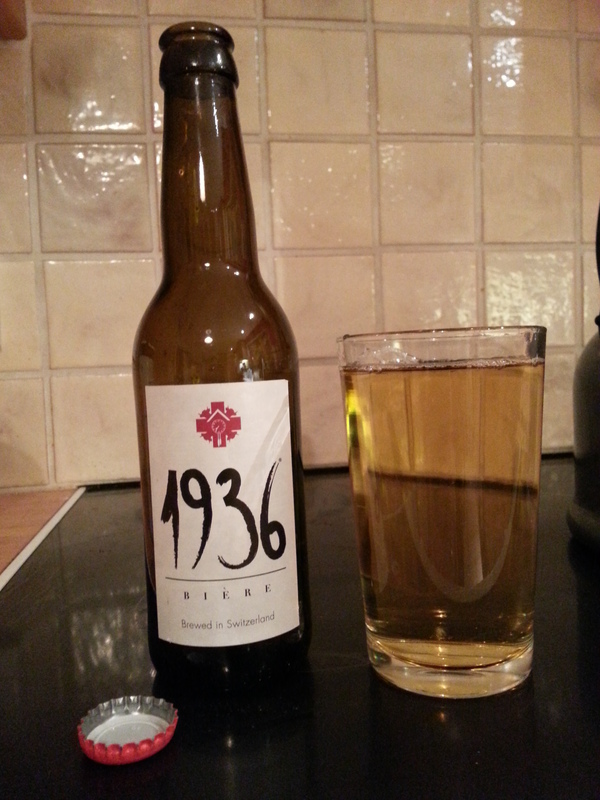 1936 is thin-looking and yellow and doesn’t taste or smell of much apart from a bit of sweet malt. This is bland, bland, bland. It’s like every other mass-produced Euro beer that you’ve ever had. I just about managed to finish the bottle, but it was a looong slow soporific struggle. In two words: annoyingly uninteresting. …it’s all getting a bit busy down here. Sorry folks, I’ve been busy studying for my AWS Certified Cloud Solution Architect exam (which I passed, I’m happy to say) so haven’t had a great deal of time to get any posts up.